A Christian speaker and Bible teacher, Jean Padgett uses this four-story miniature house in presentations to church groups in SC and NC. The house demonstrates the concept that our heart is Christ's home. Hebrews 3:6a tells us that "We are his (God's) house." Just as there are many rooms in a house, so are there many areas of our lives. Jean compares the rooms of the house to different aspects of our lives. During the program Jean shares personal experiences from her own spiritual journey. She also shares many beautiful Scripture verses that have encouraged, comforted, challenged, and corrected her. 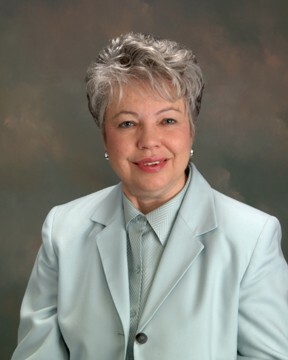 Her late husband, David Padgett, wrote and recorded the theme song for the program. Click here to listen to a short portion (1:30) of David's song, "The Rooms of Your Life." "By wisdom a house is built, and through understanding it is established; through knowledge its rooms are filled with rare and beautiful treasures." For a list of materials available for purchase, download this pdf.